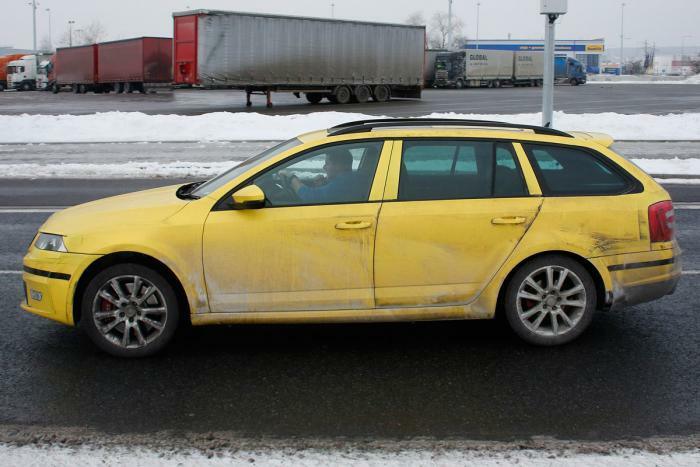 The Czechs at Skoda started testing the new Octavia Combi RS, the sportier variant of the family vehicle based on the third-generation Octavia. 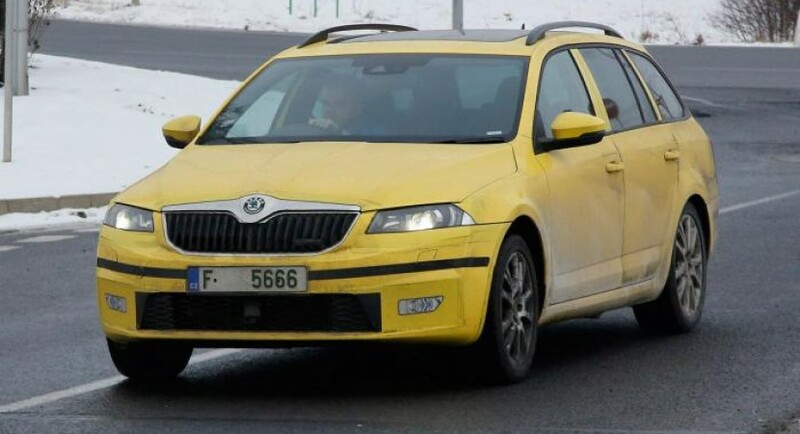 It seems that Skoda continues its tradition and plans to offer a wide range of versions for the new Octavia, a model unveiled few months ago. 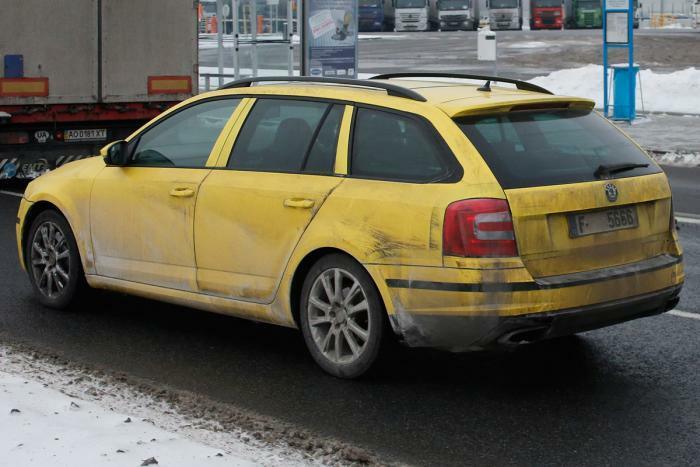 We’ve also seen the Octavia Combi prototype on the streets few days ago, the more potent RS variant being now in the spotlight. 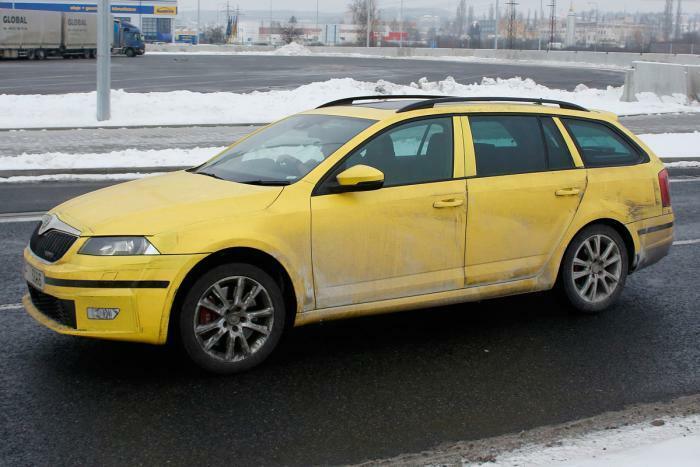 Most likely to debut this fall at the Frankfurt Motor Show, the 2014 Skoda Octavia Combi RS will blend the benefits of a wagon with a sportier character. Under the hood we expect to see a 2.0-liter TFSI engine producing 220 horsepower. This engine will be also found on the GTI version of the new VW Golf and will be able to provide 350Nm of torque. There are also few styling tweaks for the RS model, namely a new set of alloy wheels, revised tailpipes and air vents. At the interior, we should expect some improvements as well but for now, we have no details or photos in this case.